DrawHistory is a brand agency based in Subiaco, Western Australia who focus on creating brand identities and strategies for purpose-driven organisations. During my time with DrawHistory we collaborated on many exciting projects. The work below showcase illustrative designs I created for DrawHistory's internal branding. DrawHistory offer tailored workshops for enterprises who want to improve their understanding of branding. We wanted to provide a visual aid to help educate clients more about brand personalities. 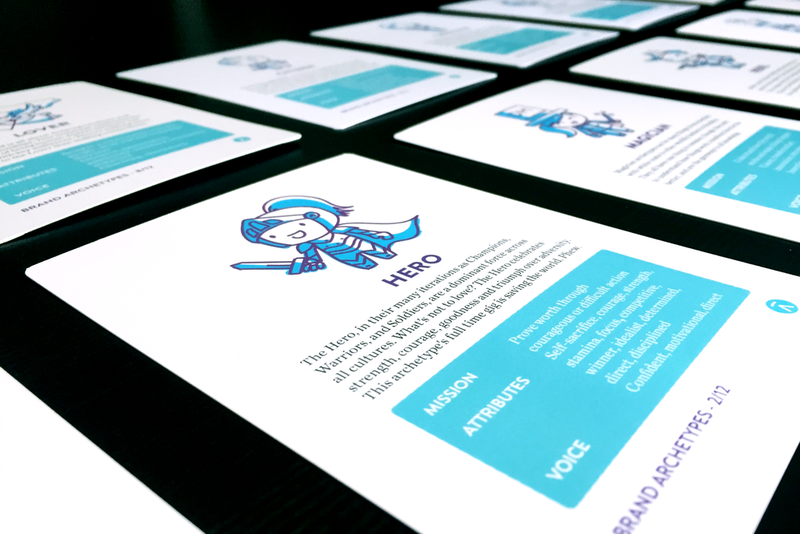 Utilising brand archetypes is a great way to help sum up a company's personality and build a connection with their audience. I was asked to create twelve characters that best represent each of the archetypes. Fun is a key element to DrawHistory's identity, and icons are a bold way to symbolise emotion and action. To amplify DrawHistory's personality on their website, I created a variety of exciting icons to represent different topics. KEEP UP WITH MY LATEST WORK ON INSTAGRAM!